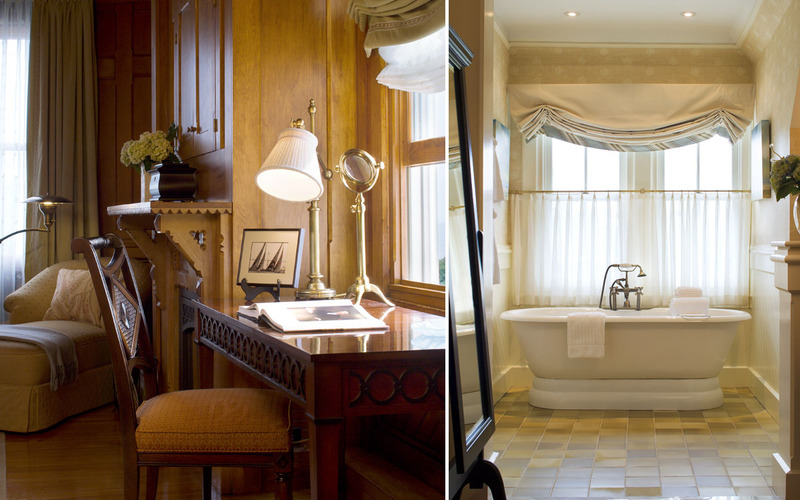 Located at the heart of the Castle Hill Inn & Resort lies the historic Agassiz Mansion, originally built in 1875 as a private summer cottage and now serving as a year-round retreat. 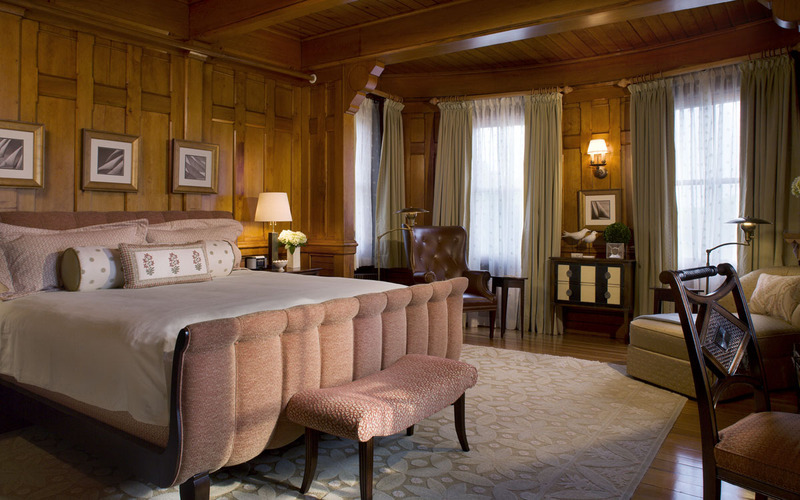 TruexCullins designed the interiors for three unique guest suites in the historic mansion, each with a unique color scheme that responds to the original restored interior architectural materials and detailing. 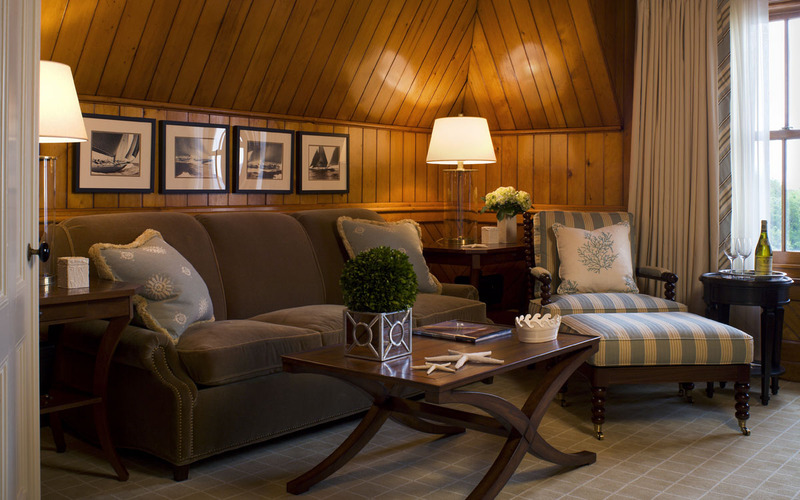 Luxurious furnishings are a nod to the original shingle-style Mansion, complemented by wood wallpaneling and classic textiles. 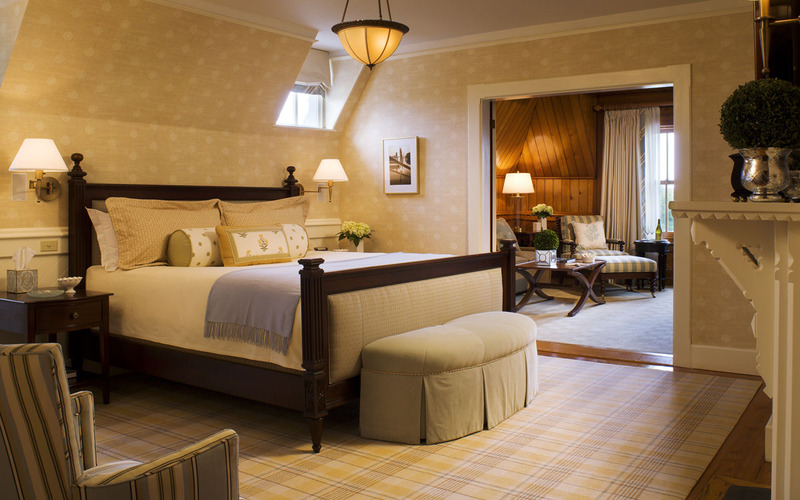 Castle Hill Inn was the first resort in Rhode Island to be invited into the distinguished Relais & Châteaux Hotel Association.